The Iranian Revolution had, in some form or another, an impact on all movements across the globe that were using Islamic frames of reference for political activism. The night of November 4 will long be remembered in Saudi Arabia as a turning point. Three interconnected events took place in Riyadh. 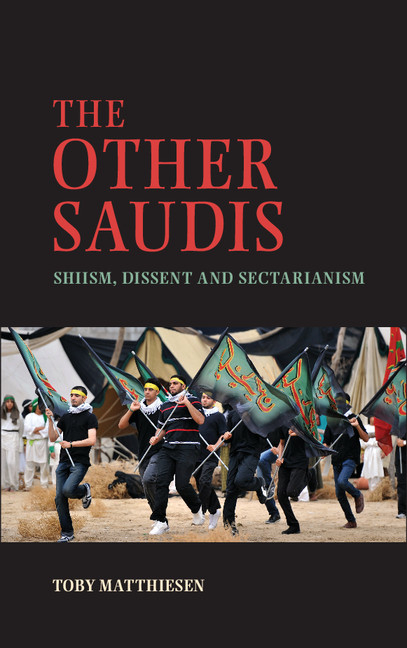 The notion of the sectarian identity entrepreneur can be a helpful concept to explain the salience of sectarianism in the politics of the Middle East.